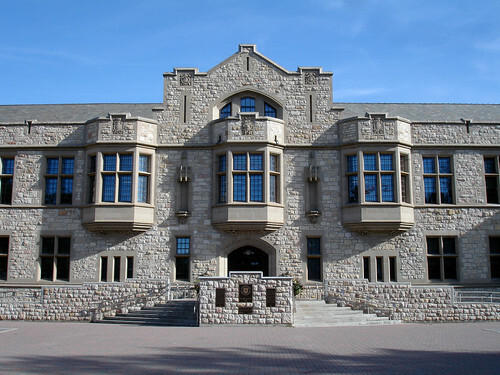 Below you will find links dealing with academic integrity at the University of Saskatchewan, including links to policy and procedures. Below that you will find links on intellectual property rights, what it is, how it affects grad students, and different polices and procedures governing intellectual property that you should be aware of at the university. This page explains what academic misconduct is and links to the university's policy on academic misconduct. This page describes the appeals process at the university. This page has links for undergrads, graduate students and faculty regarding academic integrity. Here you will find the definitions of integrity and misconduct as defined by the University Council.